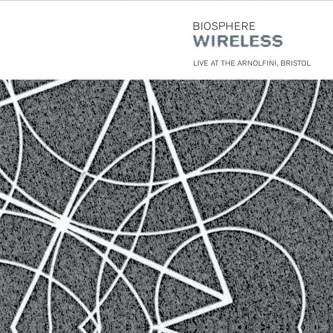 The very first live album by that giant of ambient music Geir Jenssen, Wireless was recorded in Bristol's Arnolfini during the Touch 25 live event of 2007. Jenssen's set takes the form of a single hour-long continuous stream, indexed into eleven tracks. Wireless incorporates fresh material alongside retakes on a variety of sounds that'll already carry some familiarity with followers of Biosphere studio albums: early on we're treated to some of the exquisite Debussy sampling of Shenzou, and later on excerpts from Dropsonde and the classic Substrata crop up. Although culled from very different eras in electronic music, you never get the sense that lining up recent works next to nineties emissions presents any sort of technological anachronism, and Jenssen does a great job of imposing a new slant on his catalogue by weaving these pieces into a single, unfolding narrative. 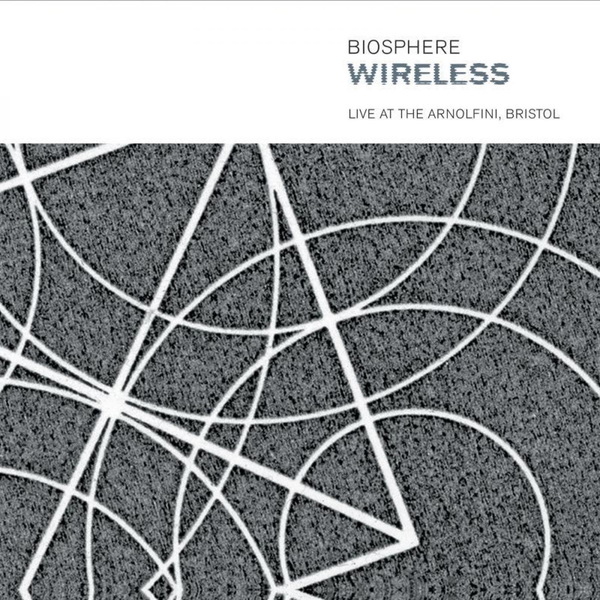 In this context the full breadth of Biosphere's sonic palette is something to savour, taking in clipped orchestral movements, jazz-flecked technoid minimalism, abstract oceanic ambience, processed trombone passages, and on the absolutely ravishing 'Calais Ferryport' a cinematic concrete composition of the very highest order. Further to that, if for any reason you find yourself pondering the sound quality of this live album, you can most certainly rest assured that this is just about as refined a production as you could ever hope for: Chris Watson handled recording duties while BJ Nilsen undertook the mastering. You'd be extremely hard-pressed to find a better sounding live document anywhere. A massive recommendation.